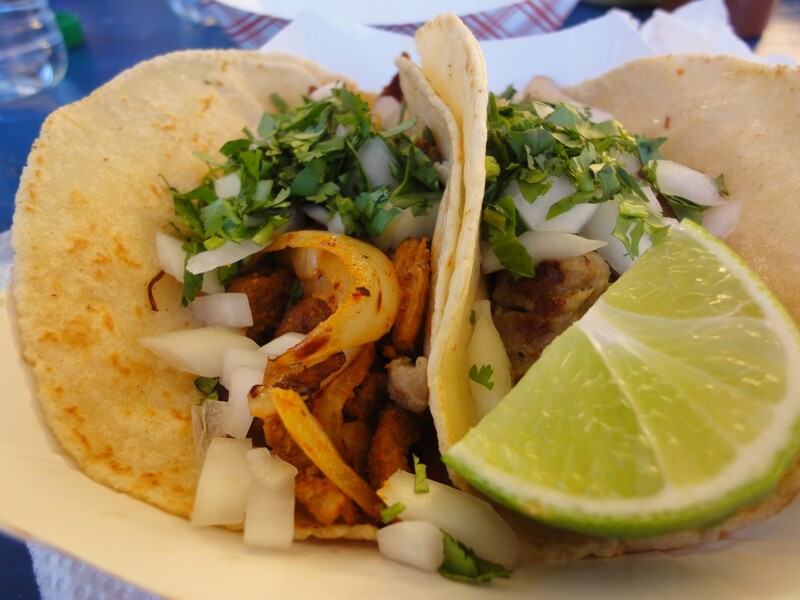 You may not know this, but Cinco de Mayo is one of our favorite holidays here at MotorsportReg.com. Maybe it’s because we’re based in California which has a huge Mexican influence? Or maybe it’s because Founder Brian Ghidinelli ate Mexican food to fuel many a late night building new MSR features? Actually, if he had his way, he’d fuel most days of the week with Mexican food. In either case, we love cinco de mayo and are dedicating this blog to Mexico! 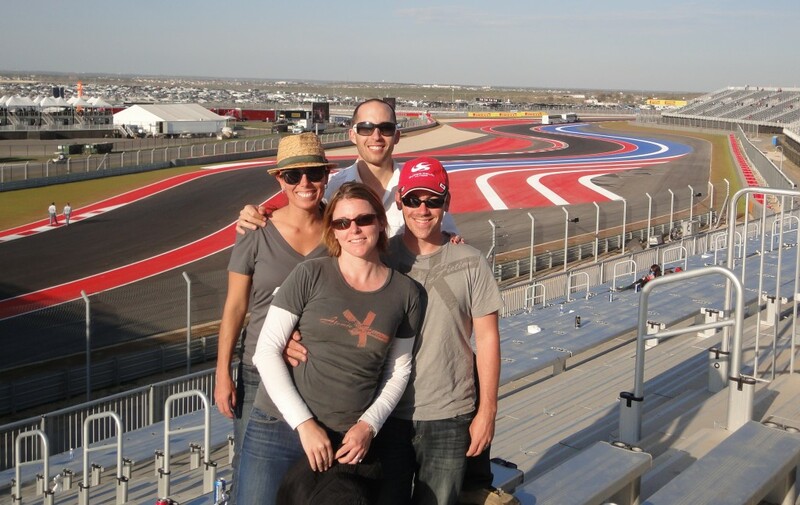 Last November we had the privilege of attending the Formula 1 US Grand Prix at MotorsportReg.com customer Circuit of the Americas. The facility was amazing, the racing was phenomenal and the fans from around the world were incredible. Any guesses on which nation’s fans were the loudest? Mexico! In 2011 Sergio Perez became only the fifth Mexican to compete in Formula 1 and the first since 1981. The Mexican fans came out in droves to support “Checo” for the race at COTA. Everywhere you looked the Mexican flag was flying. And you knew when Perez was driving by because you could hear the Mexican fans cheering over the sound of the cars. And that’s no easy feat! Check out this video we took from Turn 3 during a practice session and you’ll see what we mean. Sergio Perez finished 11th in that race, just out of the points, but was signed by McLaren Mercedes this year where he hopes to pick up a few more podiums. So raise your margarita glasses in celebration with our south of the border neighbors. Salud!